One amongst our organizational objective is to support conservation and management of aquatic environment for sustainability. 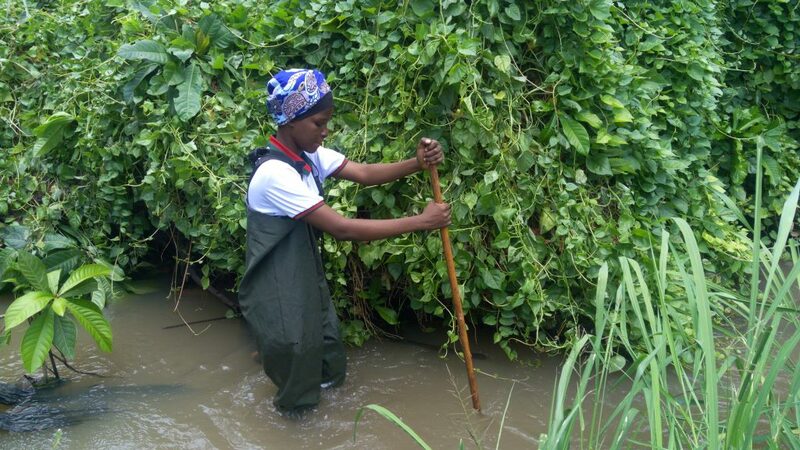 The organization implements this through continuous Monthly program known as ” Aquatic Resources education program” which started on 2017 with secondary school students taking sciences subjects, in order to expose them to wide ranges of career in aquatic environment and ecosystems and ways they could take part in management of these natural resources. 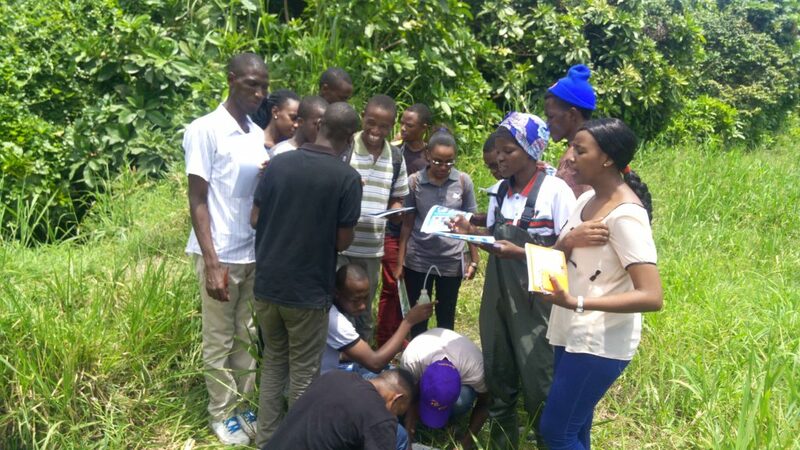 The project expanded to University Students taking water related courses, with aim of enabling them in assessing their own rivers using a rare but cost effective reliable method that uses aquatic invertebrates in determining health status of Tanzanian Rivers aquatic invertebrates in determining health status of Tanzanian Rivers. This is to ensure further management, conservation, sustainability and recommendations. The Organization has been able to work collaboratively with Department of Aquatic sciences and Fisheries, at University of Dar es Salaam, in field tutorial assistants. Furthermore some of its Members have been able to work with AFRICAN WILDLIFE FOUNDATION under sustainability and inclusive strategy for Growth corridors in AFRICA ( SUSTAIN-AFRICA), towards a simple bio monitoring tool to measure river health with community based to ensure that local people who are water users are able to asses their own rivers. Adjacent to Kunduchi Beach Resort.